When the duo behind La La Land announces their followup, you expect a pretty incredible score. Judging from this behind-the-scenes featurette. First Man is going to live up to those expectations. 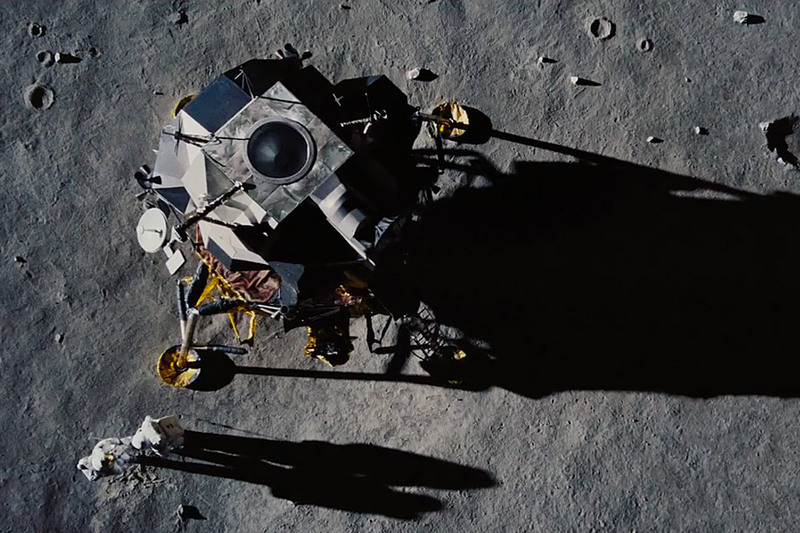 Just in time for its release, director Damien Chazelle and composer Justin Hurwitz share how they created the sounds for their Apollo 11 mission. The Beatles iconic logo goes hand-in-glove with the band — even though it didn't gain popularity until years after the band broke up. The logo on the front of Ringo Star's bass drum that would go on to represent the band started in a London music store and a dispute with the store's owner. A compromise was made, and the rest is history. 40 years ago, Halloween started a million nightmares, reinvigorated horror films, and launched the career of Jamie Lee Curtis. While you know the plot, there are some interesting things about John Carpenter's masterpiece you might not know, from Michael Myers Captain Kirk mask to Jamie Lee Curtis' mother starring in Psycho. If you've ever used a computer, you've used that magical three-key combo — Ctrl+Alt+Del. Stuck programs or locked up computers, that simple command gets you out of the loop and back to work. Dr. Dave Bradley invented the command while working at IBM on its revolutionary personal computer. 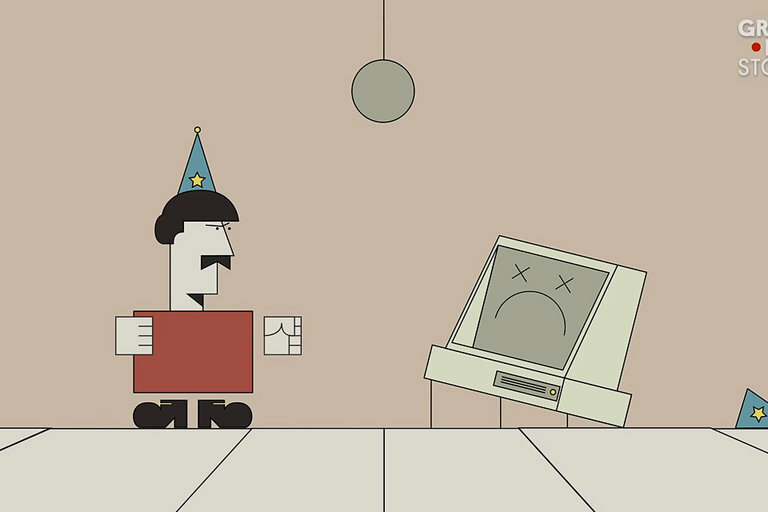 When something crashed, Dr. Bradley needed a way to get the computer reset without having to go through the entire boot process — and Ctrl+Alt+Del was born. It's faster than you, stronger than you, and now it can do parkour better than you. While we sit behind our devices, every day Atlas is evolving into the ultimate super-species. 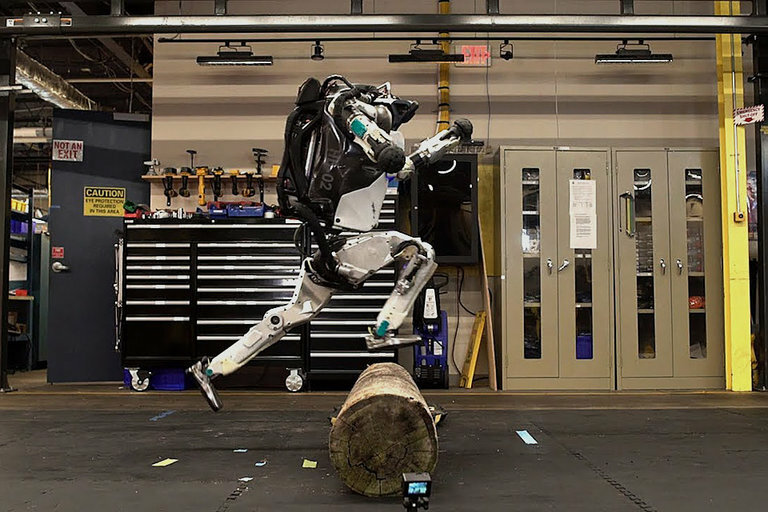 Boston Dynamic's robot now uses special control software to jump over logs, climb steep terrain, and take over the world.